Hay isn't just for horses! When using hay bales, don't forget to feed the horses like this #StarHillBride. Whether you’re throwing a casual, laid-back reception or something more elegant, around here we are head-over-boots for rustic wedding details. One trend we are still swooning over is the creative use of hay bales in lieu of traditional wedding rentals. From ceremony seating to make-shift bars, brides have continued to find a way to put a new spin on an old trend. Not only are hay bales a potential money-saving idea, they are versatile, too. When done right, they can create a charming and romantic atmosphere. You can stack them high and build a bar or table top. Or, spread them out and build a family-friendly lounge area styled with blankets and pillows. 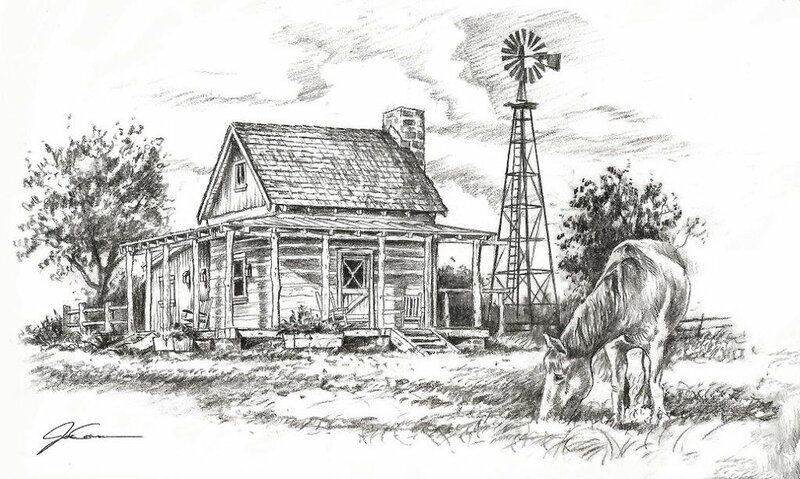 Lincoln logs are to kids like hay bales are to a rustic bride. With a venue like StarHill Farms, hay bales can be a subtle addition to an already beautiful backdrop. Plus, they are easy to arrange and widely available in the New Ulm area. Note that the price per bale varies based on the season. If you’re a #StarHillFarmBride (or soon-to-be! ), and want to incorporate hay bales into your wedding day décor, we’d be happy to provide a few local vendor options. We went searching for cute (but not cheesy!) ways to incorporate hay bales on your big day. What a sweet way to display your new monogram. Before the big day, grab some silk florals from your local craft store and task a bridesmaid with securing the blooms into the shape of your new initial. Hay bales allow the natural beauty of the landscape to really shine through and help create an intimate ceremony. Don’t forget to add blankets or fabric to the top of each bale so your guests can be comfortable, and not itchy. 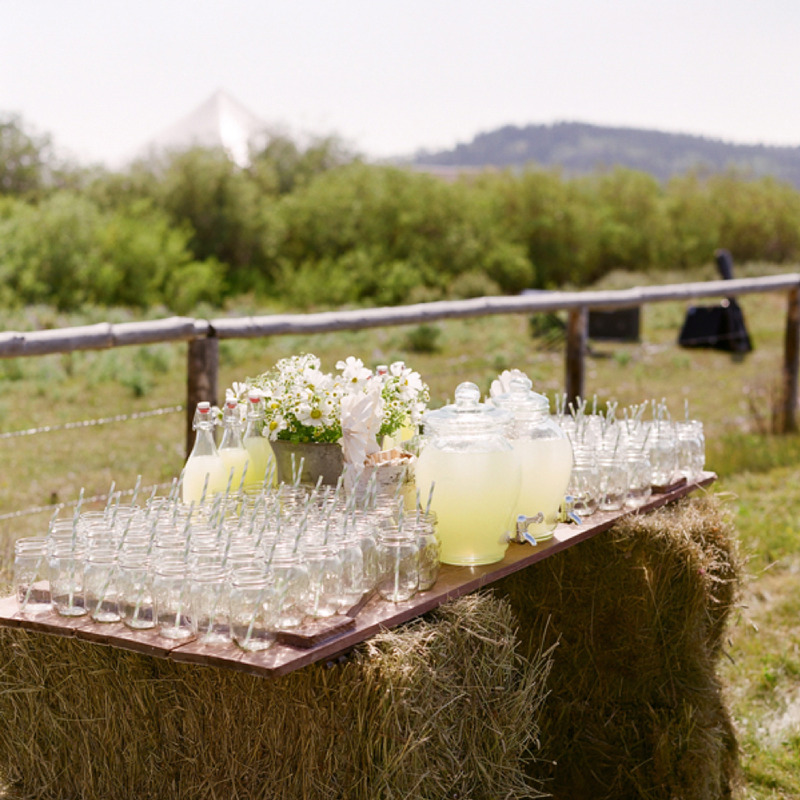 This dreamy drink station was created using just four hay bales and a piece of wood. It is a perfect way to keep your guests cool and the perfect opportunity to add rustic flair to your reception. This bride used hay bales to create a simple and inviting area for guests to have a chat, enjoy a cocktail, or take a break from dancing. You could always add pillows or quilts to the space to help make it cozy.